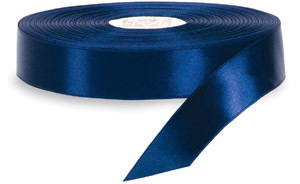 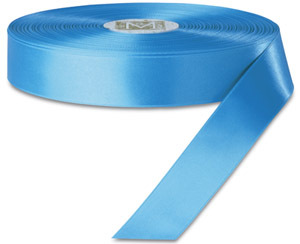 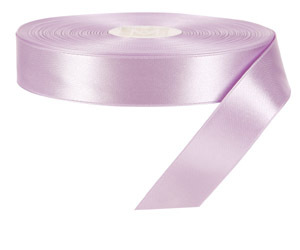 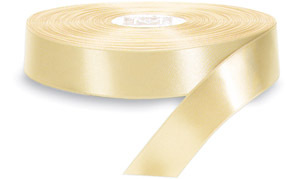 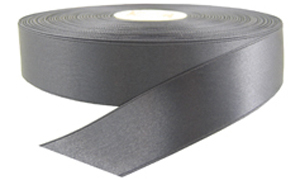 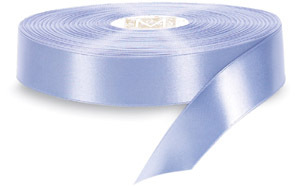 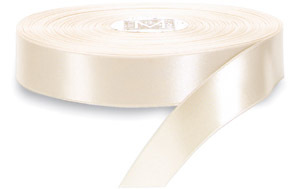 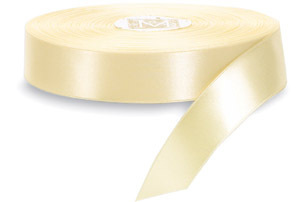 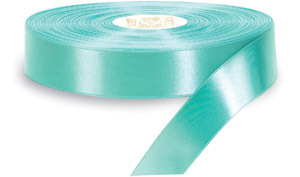 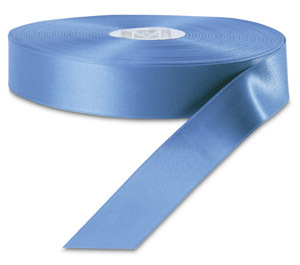 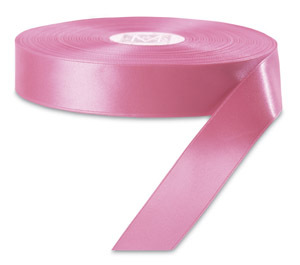 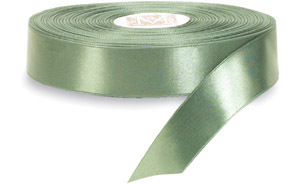 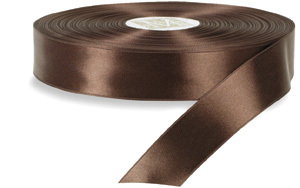 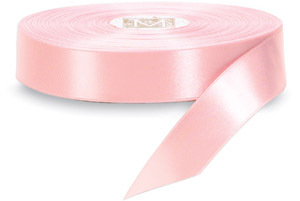 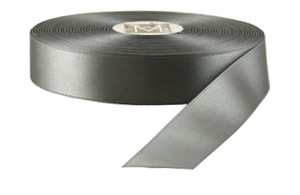 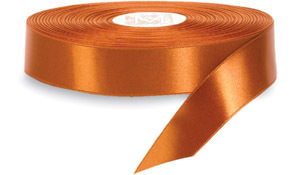 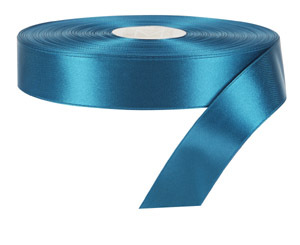 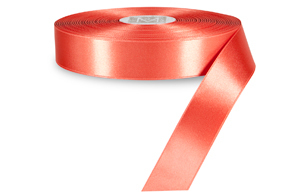 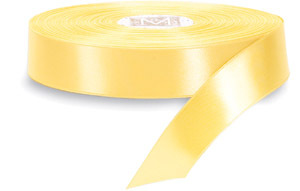 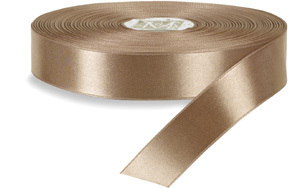 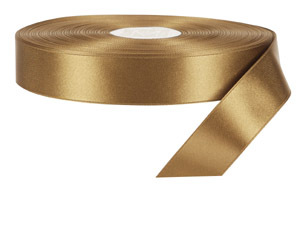 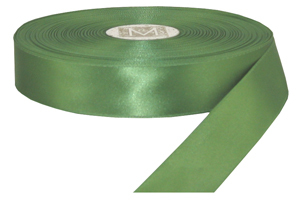 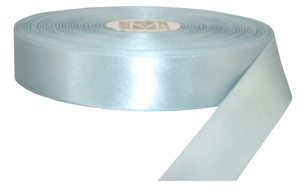 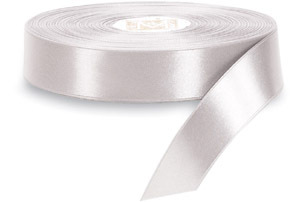 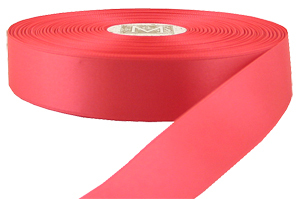 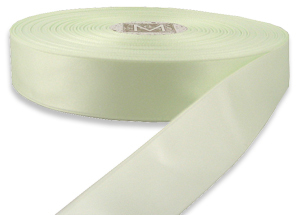 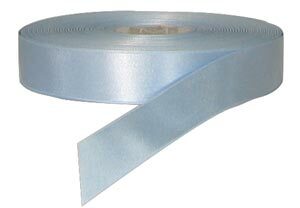 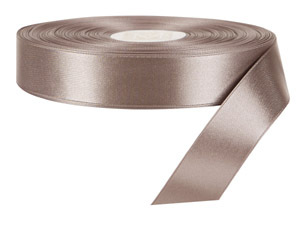 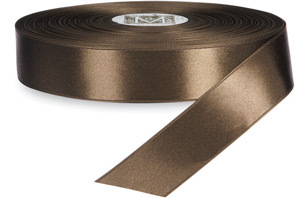 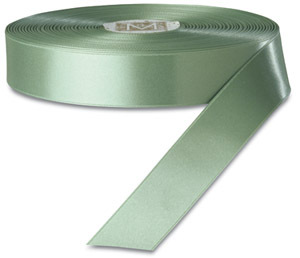 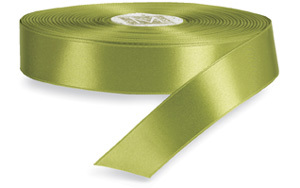 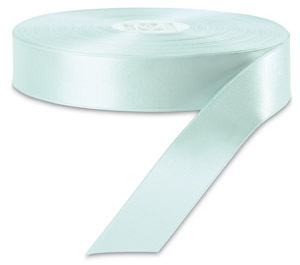 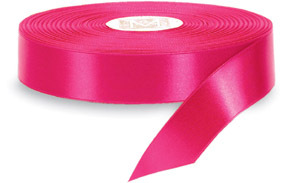 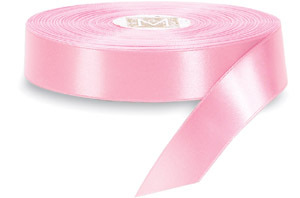 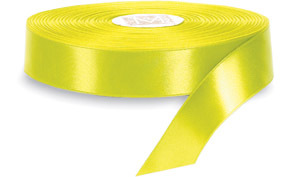 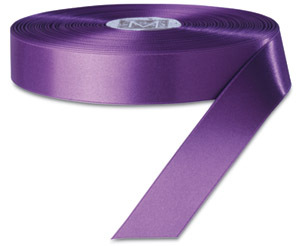 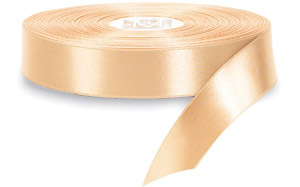 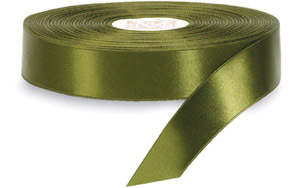 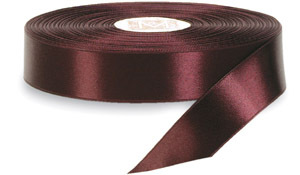 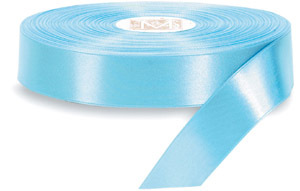 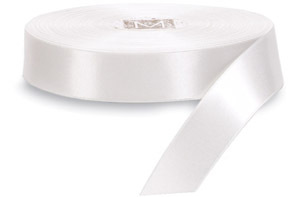 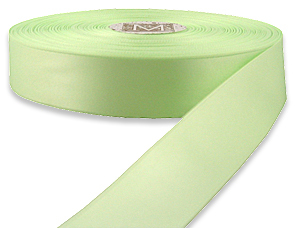 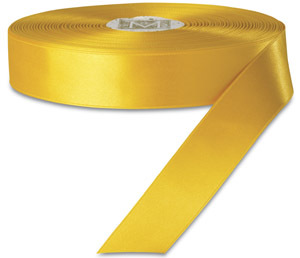 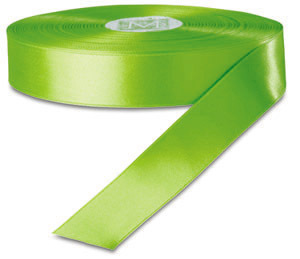 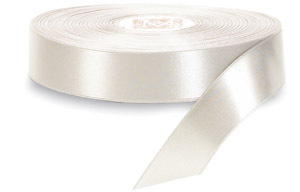 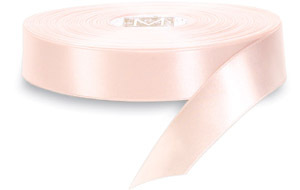 This double faced satin ribbon has a silky finish and is 100% polyester and comes in 71 colors. We are now offering half spools of 27.35 yards, which will offer moderate savings over the full spool cost but takes longer to ship as they are not stock. 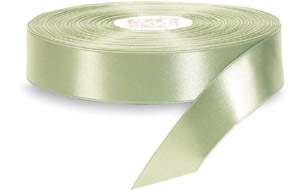 Name and address here for satin sample. Please let us know how you found us. 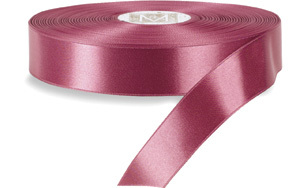 Insert your name, address and color request and a sample will be on the way. 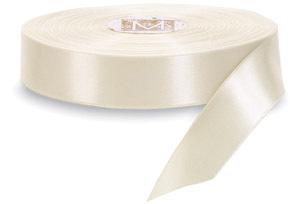 Why is this ribbon so expensive? 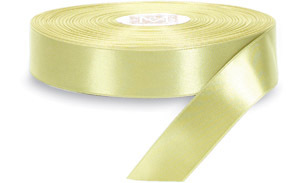 In 2009 Berwick Offray petitioned the US Government for help in preventing unfair cheap Chinese imports that were hurting their ability to compete in the market place. 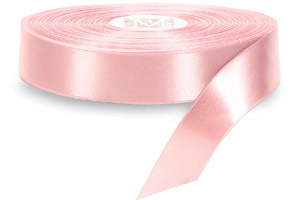 After a short study the US Government found that there were some cases of unfair practices and so instituted a massive tariff on all man made fiber woven ribbon imports from China. 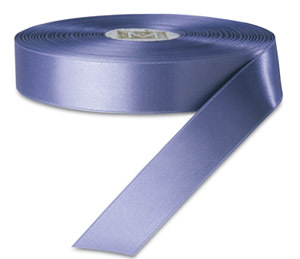 Unfortunately this tariff was applied to materials that were not competing with Berwick Offray.